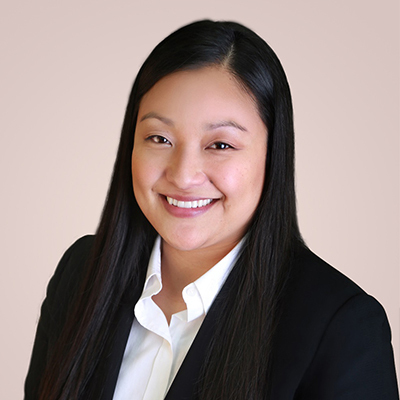 Dr. Kimberly Horiuchi was born and raised in Thornton, Colorado, and received her M.D. nearby at the University of Colorado Denver. CU Denver is also where she completed both her residency in Neurology and her fellowship in Epilepsy. During her fellowship training, she took a special interest in the study and treatment of seizures and epilepsy. Prior to joining Blue Sky Neurology, she acted as Associate Chief Neurology Resident. In her spare time, Dr. Horiuchi enjoys both outdoor activities like snowboarding and running, but also indoor activities like baking and crafting. Live music is also one of Dr. Horiuchi’s passions, as well as spending time with friends and family.